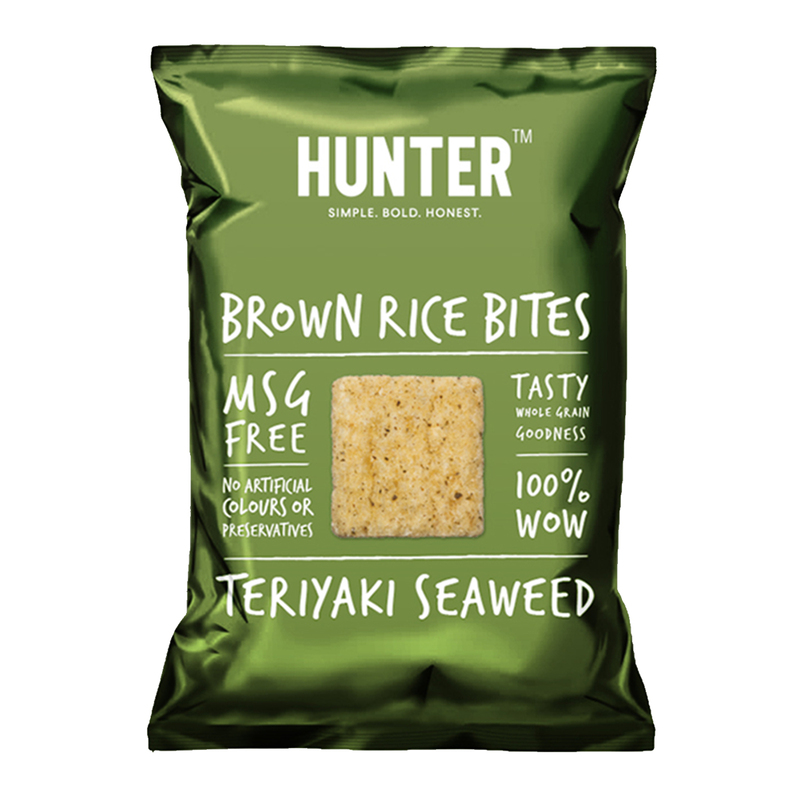 Light and crunchy but with a serious wasabi kick! Hunter Wasabi Flavour Brown Rice Bites are made from whole-grain brown rice, with no artificial colours or flavourings. You can be confident that they’re as good for you as they taste! 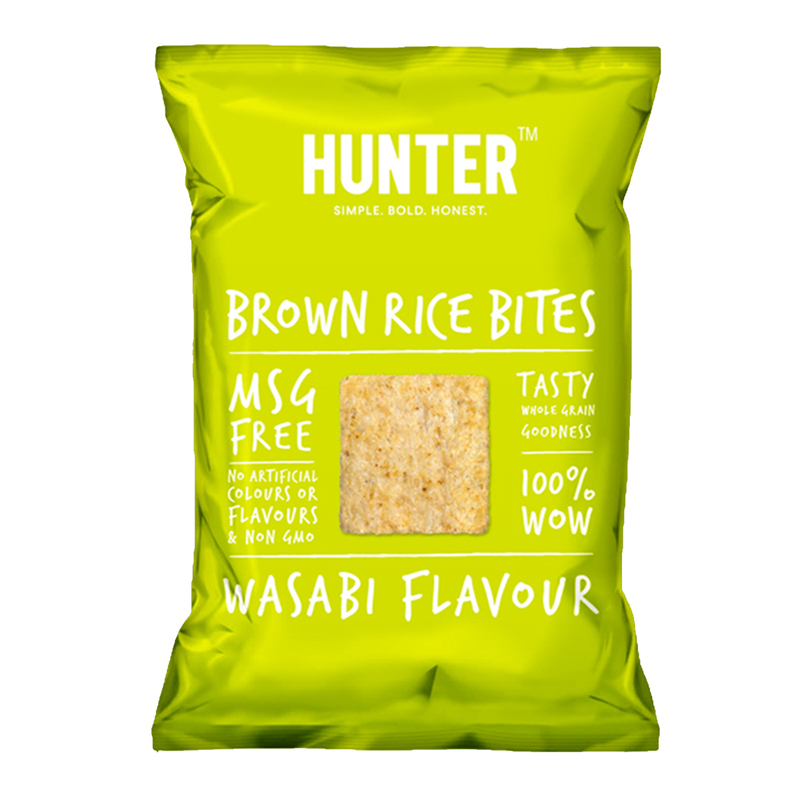 Hunter Brown Rice Bites – Wasabi (100gm) 100gm Packet. Alternative Snacks, MSG Free, Non GMO, No Artificial Flavours, No Artificial Colours, No Transfat, No Cholesterol, Halal. The very best flavor of bite to come out ever! 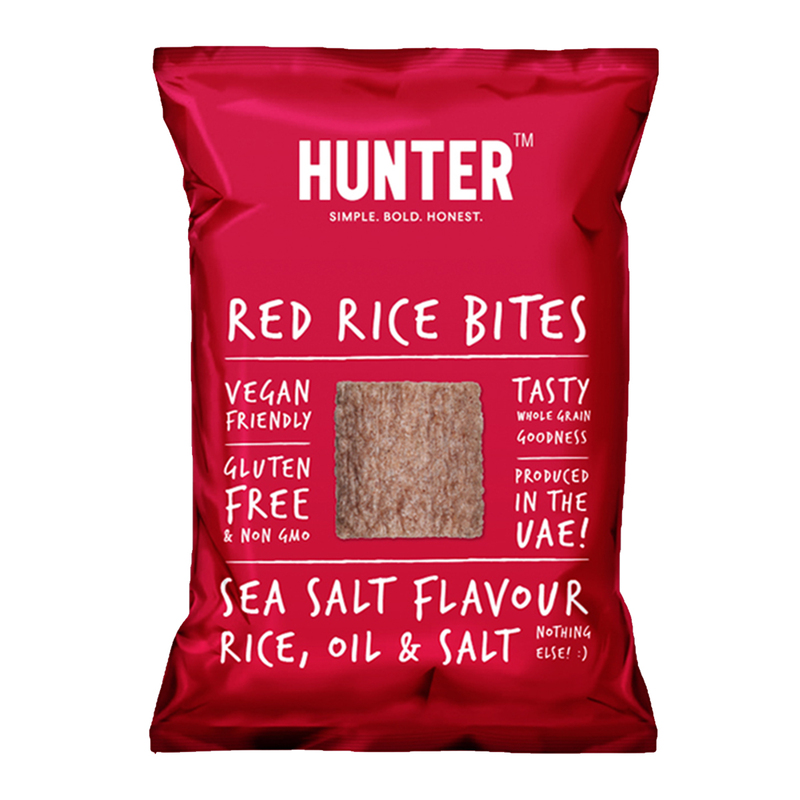 We always prefer to have this tasty brown rice bites for our family .A complete healthy natural nutrients and minerals in a single snack pack.